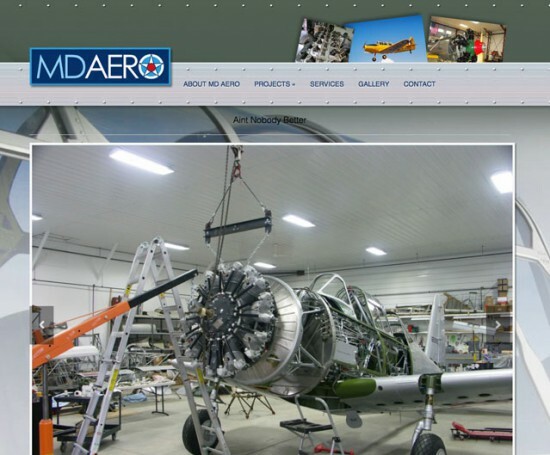 Mark Denest of MD Aero is an artist and meticulous craftsman. 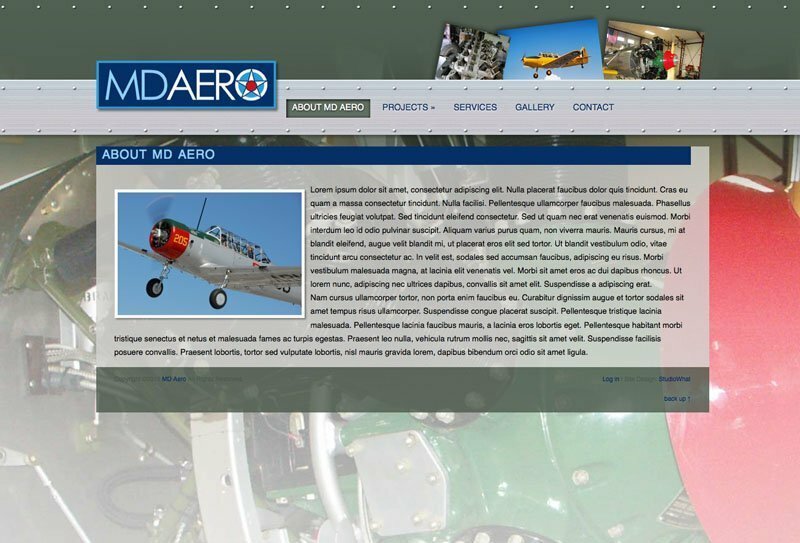 His art is in the form of restoring WWII airplanes. 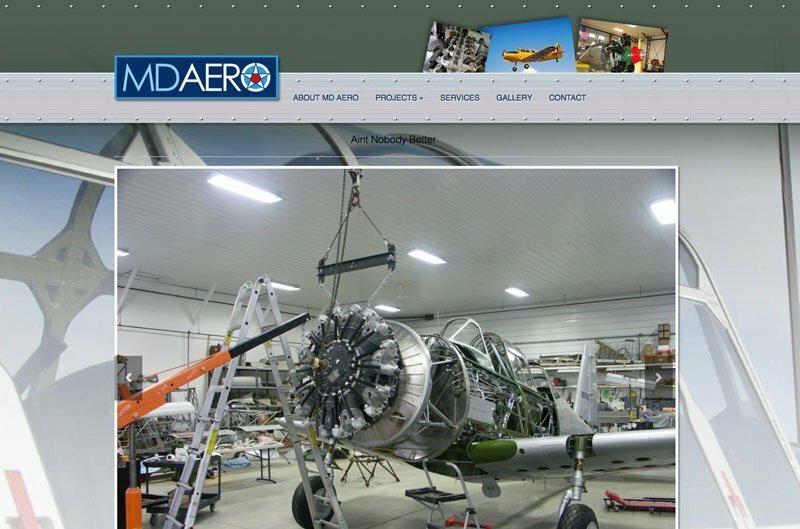 The site should quickly display the beauty, quality, and professionalism of Mark and his team’s work while appealing to those involved with WWII aircraft ownership and restoration. Must be very easy to update. 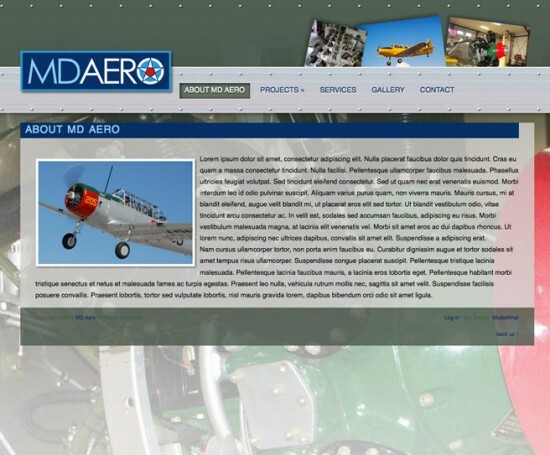 Designed the interface using metal and rivets, and numerous photographs of the process. This is a new site and is not yet live. It is awaiting content.